To grow your business you need your space. Quiet, modern, and peaceful. You need technology, high speed internet, and access to telecommunications. You don’t need the aggravation of traffic or a crowded noisy office environment. You need the Trismen Building, and we’re here to accommodate the needs of your business. Imagine walking to work, or catching a ride on the SunRail within steps of your new Executive Suite. Need some creative space? 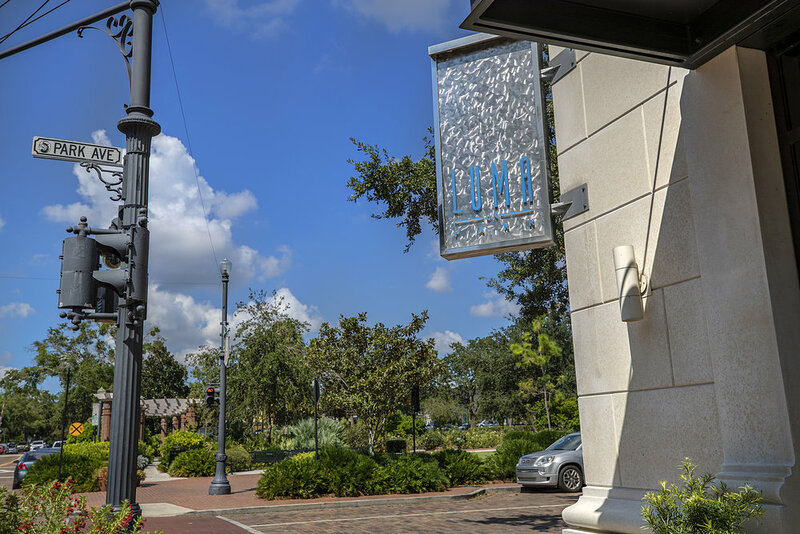 Take a walk down Park Avenue, stroll through the rose gardens, grab a bite to eat or a cup of coffee, enjoy outside dining and the convenience of the Winter Park community. 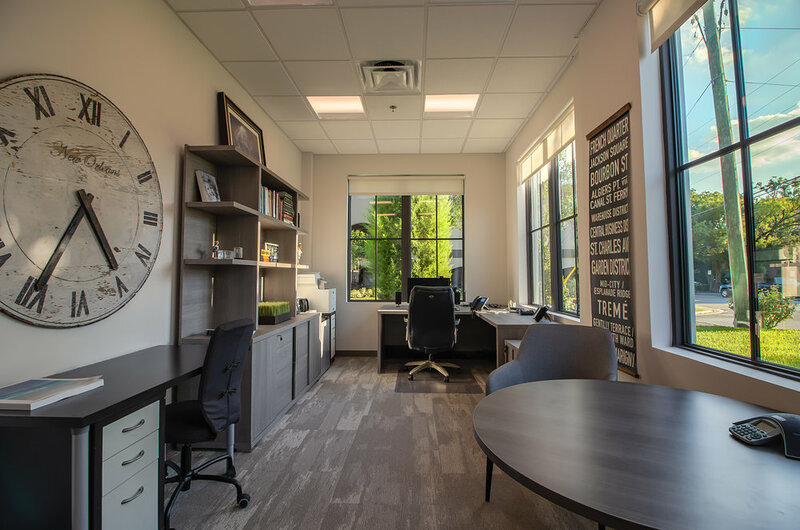 The Trismen Building will enhance your productivity, offer you a serene working environment, and will simply give you more valuable time to do the things you want to do. With peace and quiet, you’ll be creating, building, thinking, and executing on your most complex business ideas. The well equipped Trismen Building has everything you need to take your next big idea to the next level. Rent an Executive Office Suite in the Trismen Building today. Fully furnished, Executive Suites that offer keycard access, Concierge IT services, assigned parking space, and much more. 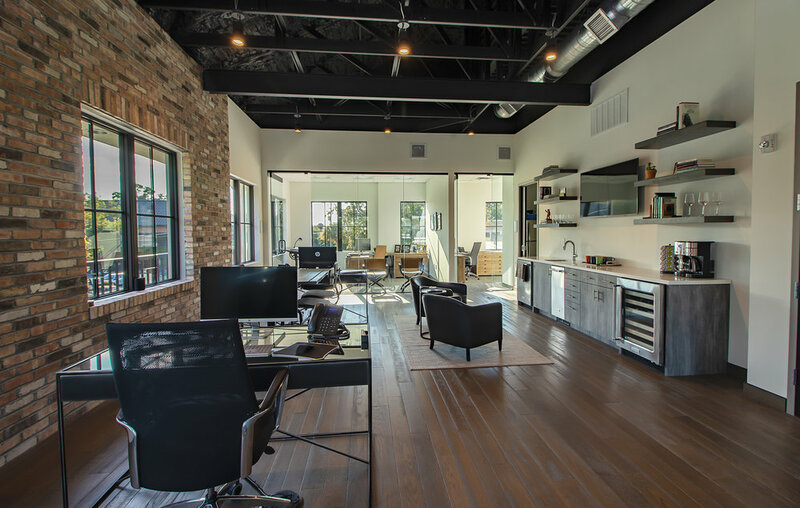 Your new office suite at The Trismen Building, in the heart of Winter Park’s thriving business district, will open a whole new world of convenience. 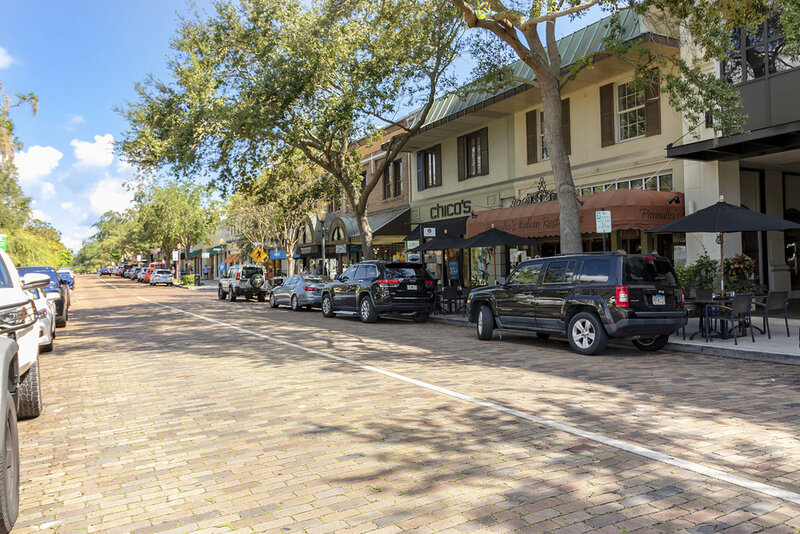 You’ll be in the heart of Winter Park. Shopping, rose gardens, trains, dining, culture and so much more. You couldn’t find a more unique spot in Central Florida to run your business, get your errands done, and enjoy your day-to-day life. Run to the post office, pick up a gift, get some exercise, the possibilities are endless. Contact us today to learn more about making a move to The Trismen Building.